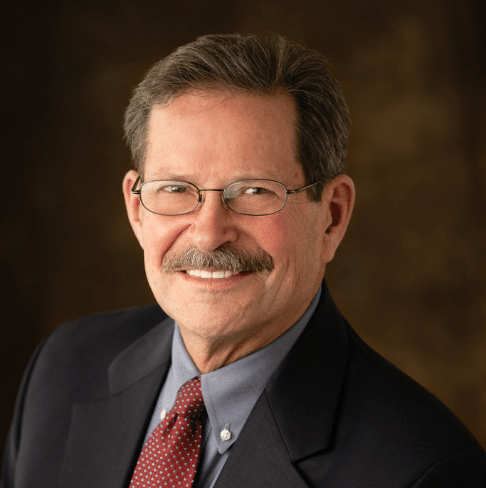 Doug has 35 years of healthcare experience, primarily in executive management and senior leadership positions. Doug has functioned successfully as a managing partner in several roles including his present role as leader of the CFO Consulting Network within Warbird’s Healthcare Practice. He has also performed as a Sr. CFO (interim) and Sr. Financial Advisor to hospital and system clients. He has provided expertise in financial turnarounds and in margin and performance improvement efforts. Doug also assists Warbird Healthcare in business sales origination and client network relationships. He joined Warbird Consulting Partners as its Healthcare Managing Parter in January 2012. In 1999, Doug joined Stockamp & Associates as a partner and managing director. Stockamp was acquired by Huron Consulting Group in 2008. 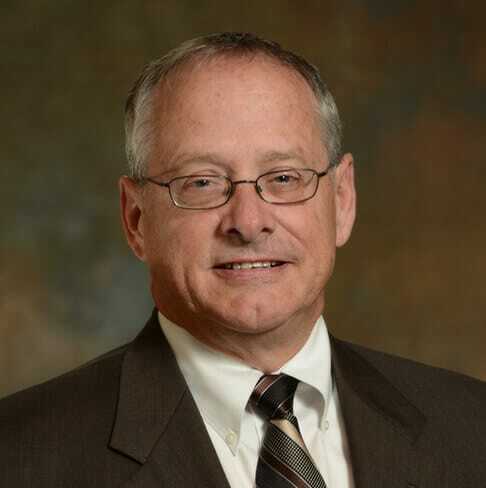 Prior to his tenure at Stockamp, Doug’s career included 18 years of experience as a CFO, including work for the HealthEast Care System in St. Paul, Minnesota and at Good Samaritan Hospital within the Legacy Health System in Portland, OR. 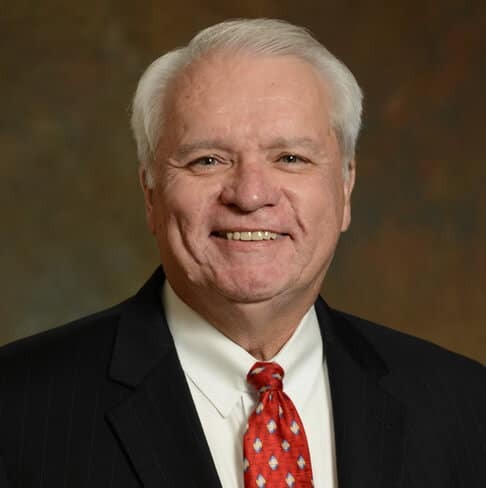 While at Legacy, Doug also served as Corporate Senior Vice President for Managed Care and Revenue Management. Doug has a BA in Economics from the University of California, Santa Barbara and a Master of Public Administration (Financial Planning) from California State University, Long Beach. 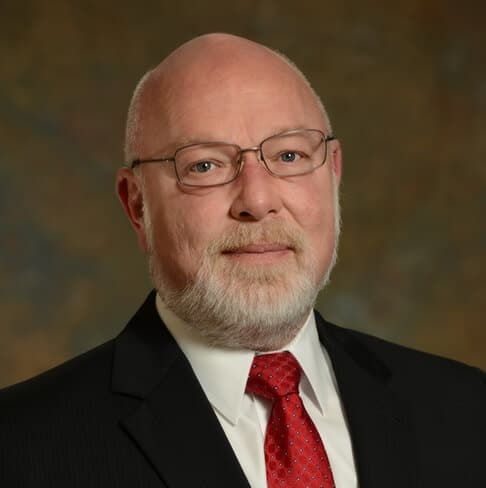 David is an Operational Finance Executive with 35 years of extensive experience in healthcare accounting, accounts receivable management, budgeting, reimbursement, compliance, information systems, medical records, supply chain, and management engineering. Dave’s experience is in a wide range of healthcare settings from large referral/teaching hospitals to small 20-bed critical access hospitals. He has a solid work ethic with a history of achieving financial and income goals. Initiated Revenue Cycle billing improvement efforts as the lead on Intermountain Healthcare Pilot that included a multidisciplinary team compromised of Patient Accounts, Finance, Nursing, Radiology, Cardiology, and Lab. On average this team created over $3 million per year in improvements. Efforts were expanded to all Intermountain facilities. Developed and implemented a centralized model for research accounting and billing at Intermountain Healthcare. Collaborated with hospital CFOs and accounting managers to create a new model built on the research accounting enterprise at LDS Hospital. This model was later presented to management and adopted for use by the Clinical and Administrative Research teams. Implemented a region-wide budgeting and financial services to facilitate change to region-wide management model and one regional board of directors. Redesigned the budget function, moving more financial support to the service line administrators and their department heads. Integrated Accounting functions including accounts payable, fixed assets, and payroll across all Region facilities, reducing expenses by 20% over a five-year period. Consolidated Accounting and Finance functions for five small rural hospitals. Reduced FTE’s and expenses, at the same time improving compliance with policies and internal audits. James is an accomplished senior executive with a strong record of success in building, developing and managing all aspects of financial operations for complex organizations, academic institutions and small growth companies. He is recognized as being strategic, creative and results-oriented, with a proven ability to engage teams in effectively achieving their goals. 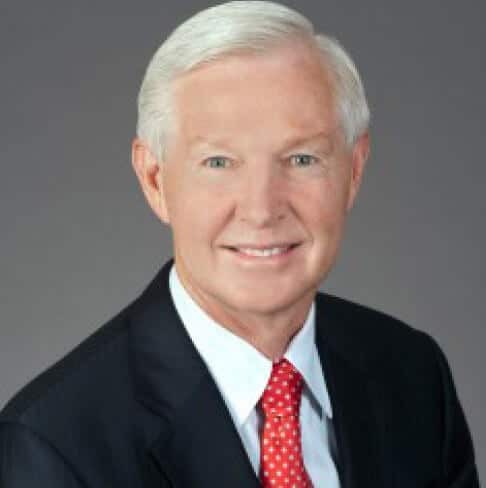 Prior to joining Warbird’s CFO Consulting Network, James served as CFO for Fairview Health Services. Jim is a senior healthcare executive with nearly 30 years’ experience in guiding the strategic and operational direction of integrated healthcare systems. A proven leader with a diversity of experience, an understanding of the challenges facing healthcare and the array of approaches to their solutions. A bias for action and building strong leadership teams. Raised the question that lead in part to a strategic assessment of the company’s portfolio that moved the organization to a more geographically centric strategy rather than as broad a multi-state approach. Redefined the governance finance oversight process to focus on four key elements of success that balance operational and strategic expectation while merging these into the rating agency and capital planning processes. The organization has been recognized as a best practice for its governance and investor disclosure processes. Participated in the negotiations of several $250 million plus sales/acquisitions that repositioned the organization for the more geographically centric strategy that better positioned it for population health and the Health Exchanges. A key member of the negotiating team that resulted in a breakthrough in the approach to establishing market presence increased state market share by over 20%. The key financial leader in the acquisition of Kaiser Permanente – Ohio that positioned the organization for population health and the role of a health plan, physician and acute operations in that solution. Focused fiscal strategy on the interdependent nature of the investment, insurance, debt and pension strategies to optimize financial flexibility. Moved from a defined benefit (DB) to a defined contribution (DC) pension plan with the DB plan nearly 100% funded. Presented to rating agencies, investment bankers and insurers and annual investor conferences. Resolved bond covenant compliance issues that rose out of the 2007-2008 financial meltdown. Standardized and centralized the finance operations of a $5 billion health system improving services while reducing cost by over 15%. Redefined the financial planning process that resulted in a five year strategic, capital and operating and forecasting approach that focused management on longer term objectives and short term opportunities. Strategy and operations were significantly influenced by this process. Transitioned revenue cycle to a partial outsourced model that reduced capital cost by $30 million and will move costs to the 90th percentile. Refocused the organization from building a new hospital to developing the ”Optimal Health Solution” for the community focused on an outpatient and physician partnering strategy. Led staffing operational initiatives that became the approach for the organization reducing cost by over 20% with quartile to decile results. Redefined the supply chain management process, decreasing costs to below quartile benchmarks. Balanced operational and strategic needs by implementing a capital allocation process that incorporated maximized opportunities while focusing on strategy and mission objectives. Led the implementation of an organization wide managed care contract management system. Stephen has over 25 years of broad-based Executive Healthcare experience. He possesses a unique blend of operational and financial management exposure in both teaching hospitals and community healthcare organizations. Stephen has the proven ability to manage a wide range of responsibilities while advising and steering major strategic decisions. His leadership and negotiation skills are exceptional in the healthcare space. Stephen’s specific expertise lies in administration, finance, operations and strategy. He has led numerous initiatives in positions with various health systems and hospitals that have resulted in millions of dollars in savings. An outstanding healthcare professional, Stephen can make an astonishing positive contribution to any professional team. 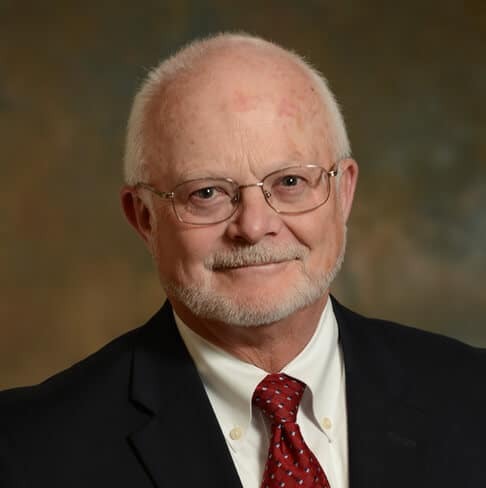 Mike is a senior Healthcare professional with a 30+ year career and a proven track record of accomplishments in Financial and Operational leadership roles within large Academic Medical Centers and Integrated Healthcare Systems. He has specific expertise in Strategic & Financial Planning, Managed Care Contracting, Physician Alignment, Revenue Cycle, M&A and Expansion. Mike has quality leadership skills and the ability to develop strong management teams. His communication and presentation skills are exceptional. Pamela is an experienced healthcare executive with a proven record of setting and achieving high standards. She has worked at hospitals with net operating revenues of more than $1.4 billion. Pamela has an extraordinary ability to develop and execute innovative solutions to operational and administrative challenges and is an effective leader and workforce developer. She has a proven ability to manage a breadth of responsibilities beyond finance functions and has an unwavering commitment to the mission of service. Pamela’s background consists of a variety of different responsibilities including real estate management, managed care contracting, reimbursement (working with government payers), financial analysis, budgeting, internal audit, accounting, purchasing, materials management, maintenance of an integrated employee leave program and overseeing the employee health program. She began her career at KPMG as an auditor. 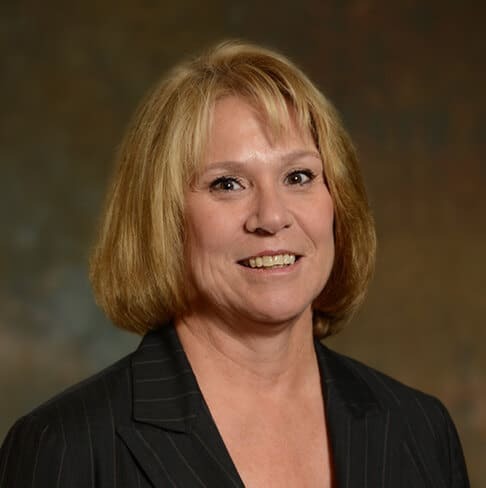 Robin is a Senior Healthcare Finance professional with more than 30 years of extensive experience in operational responsibilities, strategic planning, and financial management. Her experience includes but is not limited to various aspects of healthcare operations: physician practices, hospitals ranging in size from major teaching, community, long-term care, critical access, behavioral health, outpatient facilities, governmental, rural, and ambulatory care. Robin has proven expertise in improved revenue cycle, debt restructuring, treasury management, IT integration and managed care negotiations. She is a decisive, results-oriented leader with proven results in healthcare management. Robin has considerable professional experience serving in positions of financial leadership in the healthcare industry. 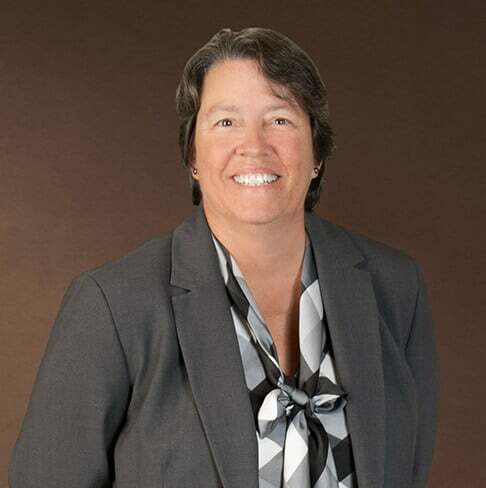 Before joining Warbird Consulting Partners, she served as Director of Revenue Cycle for Athens Regional Health System; CFO at Harnett Health System; CFO at Coshocton County Memorial Hospital; CFO and VP of Finance at Eagle Hospital Physicians, LLC; CFO and VP of Finance at Major Hospital; CFO at Greene Health Partners; and Director of Revenue and Statistical Reporting at Meridia Huron Hospital. Interim CFO (and prior Director of Finance) for a 210 bed hospital and 400 bed hospital which included distinct Behavioral Health units. As acting CFO was Administrative leader for Electronic Medical Record installing of Meditech and LSS for a JCAHO accredited, full-service acute-care hospital, met with all physician; corrected outsourcing arrangements, expanded coding expertise, and established formal hospitalist program with physicians. Managed privately held Hospitalist company with 130 fulltime physician and 125 part time physicians; responsible for strategic planning, overseeing all finance functions, physician billing, and compliance plans. Successfully improved contracts on poor performing accounts, setup new software strategy for payroll, GL, billing and core system design, and created meaningful reports for Chief Medical Officer, VP of Physician practices site. CFO and VP Finance of a community hospital jointly owned by city/county commissioners with net revenues of $86M licensed for 95 beds, foundation, for-profit pharmacy, five physician groups, onsite clinic and software company; assumed financial reporting of physician practices and charged with hiring a team to support the effort. Worked with a community hospital licensed for 210 beds with distinct units to obtain capital funding which enabled investment for expansion, streamlined revenue cycle, and facilitated physician contracting to enable model of practice to fit physician whether employment arrangement or independent model. Managed relationships of emergency physicians and anesthesia contracts, reviewed insurance contracts for wording and financial feasibility and PHO to take capitation risk, and converted to new IT system, including rebuilding reports and GL structure. Functioned as Director of Revenue and Statistical Reporting for a major teaching 395 bed hospital along with 3 other hospitals total beds just under 1,000. Analyzed, maintained, and improved internal control over the fiscal assets for the hospital. Provided guidance, analysis and review of the activities of general accounting, payroll, cashiers and financial analysis and reporting. Led conversion of Time and Attendance system, streamlined monthly closing process, established protocol for reimbursement analyst to perform audits of patient bills, and standardized dashboard reports for system hospital executives. Led Computerized Physician Order Entry (CPOE) implementation for meaningful use monitoring. Improved coding at clinical practice sites by setting schedules for performance of coding staff and meeting monthly with operations members on key initiatives. Attended site locations as support for contract issues or training of physician staff. Improved net revenue by 15% with strategic pricing, installation of automated supply charging system. Served on Medical Advisory Board and assisted in clinical pathway development, resulting in a decrease of average length of stay by one half day. Converted to new IT system, including rebuilding reports, GL structure. Involved in establishing package pricing for cardiac services with clinical directors across all hospital units.